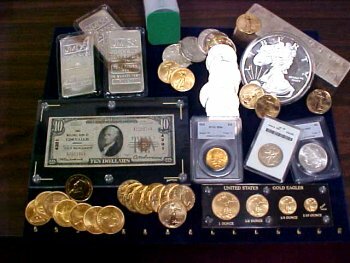 Quality and competitive pricing at MJPM! 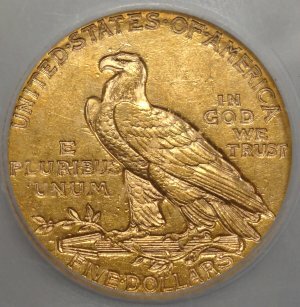 Looking for deals on uncertified U.S. Gold Coins? We maintain a large inventory, please give us a call with your needs! 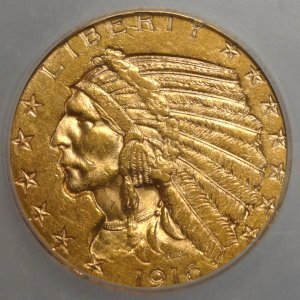 1916-S U.S. $5 Indian Head Gold Half Eagle AU55 (ICG)...A lightly circulated example of this much better date from San Francisco. Very scarce in all grades.